Self-Paced Learning is for IT Professionals who can’t take the time for in-class training. With Self-Paced learning you have the option of self-directed online Microsoft-Certified training, mentored by MCT’s. This is not an instructor-led training session. Self-Paced Learning is 24/7, with 30 calendar days of access to complete the training. You will have access to an MCT for help and guidance. 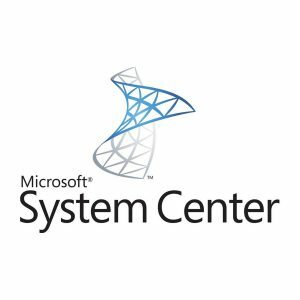 Because it’s Microsoft-Certified training the training prepares you to challenge the related exam to keep up your Microsoft certifications. How does it work? We have a bank of mentors accessible through a web portal, for which you receive access on purchase of the mentored training. One of the mentors, if not more, is online and available daily until at least 8 pm EST Monday to Friday by email, and may also respond by phone/Skype as feasible during that time. After 8 pm and on weekends the mentors monitor their portal and email will respond ASAP, within 24 hours if not sooner. Is there a limit for accessing the material? There is no limit as to when you can access the courseware and labs during the 30-days, and the mentors are online all day and then periodically after 8 pm EST, so you will be able to go through the training as quickly and reasonably feasible within your 30 calendar day access period.